Sometimes life can throw some extremely cruel and unjust curveballs. This is one such tale. Imagine winning a fortune, but then not being able to enjoy it because your life is cut cruelly short. Thinking that you’ve won a lot of money and will now be able to relax and enjoy life, with your friends and family, but then having it all taken away from you. This is the tale of Donald Savastano. 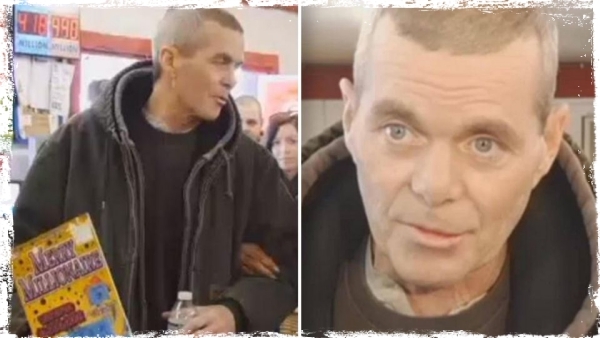 The lottery winner who gained a fortune, but passed away before he could enjoy his winnings. 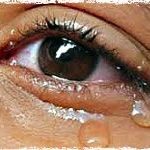 It’s a story that will bring tears to your eyes and one that shows illness knows no bounds and can strike anyone at any time regardless of wealth. 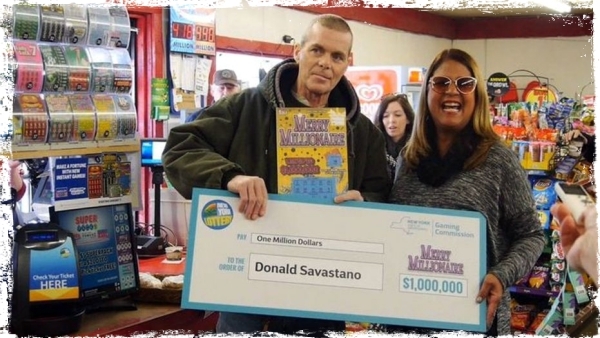 Driving home from work one day in early January, Donald Savastano stopped at a local convenience store to pick up lottery tickets. Walking in to the shop in his hometown of Sidney, a small community around 170 miles north of New York City he picked up a Merry Millionaire ticket, took it back to his car and scratched the numbers off to reveal he’d won the jackpot – with a prize of $1 million being his. When the winning ticket was announced and Savastano came forward to talk about his win, he commented “I couldn’t believe it! I brought it back in and scanned it under the ticket checker and knew it was a winner.” speaking to the New York Lottery after the good news had been made public. As is always the case with huge lottery wins in the USA there are a couple of options winners can take. A one off lump sum, minus taxes, or payouts over a period of time, for life. Savastano decided to take the one-time lump sum payment – and this, after tax come to $661,800. 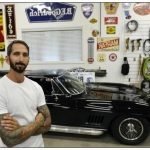 He stated at the time that the money would see him right for the future and mean he would be able to take care of himself in his later years. At the time of the win, he maybe did not realize quite how prophetic this would be for him, or for his family. After paying off his debts, taking a vacation and of course purchasing his new truck. Savastano also found time to finally pay and visit the doctor after complaining of feeling unwell for some time. The trip to the Doctors, will follow up with further tests revealed that Savastano had stage four brain and lung cancer. Soon after going public with the big win, he sadly died – on January 26th this year. As Savastano hadn’t been well, but had no money at the time he had no medical insurance, which had resulted in delays to his treatment. Speaking after the news, Danielle Scott, who is an employee at the store where the ticket was purchased, spoke about this to news reporters and said after his tragic story broke: Danielle Scott, the cashier who sold him the ticket, said: “He scanned it on the machine here, um and then he came over, said that he had won a million dollars and had me look at it, and yeah he was excited. He had a friend come and talk to me. She added, “They told me that he was very sick and that he had brain and lung cancer and that he was in the hospital and they didn’t think he was gonna make it. He was self-employed, he didn’t have insurance, he hadn’t been feeling good for a while I guess, and when he got the money he went into the doctor”. Scott said she didn’t know him well, but that they had many friends in common. “I’ve heard nothing but wonderful things about what a hard worker he was and that he was a good, caring person and had a big heart,” she said. Sadly, that proved true, as just twenty three days after the ticket was purchased and the win announced, he died. Continuing her story, Scott commented “I was hoping that the money was maybe going to save his life,” she said, in a very tearful admission. An obituary for Savastano he learned carpentry from his father as a child growing up on Long Island. He was born in Queens, New York. He also leaves behind his partner of twelve years, Julie Wheeler and her two sons, Alex and Kaspar Gray who he’d helped to raise. He also leaves behind his mother, four brothers and two sisters. His obituary said that he worked for commercial companies and then after moving to Sidney managed to carve out a successful career as a self-employed carpenter. At this time, the family is asking for donations to be made to the American Cancer Society in his memory and to remember him. The family has so far not been available for any further comment, which is no surprise. We hope they have the time they need to recover from their loss and come to terms with what has happened. It truly has been a shocking start to the year for them all and we wish them well. 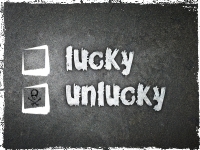 The Curse of Ungrateful Kids: Lottery Winners Suffer from It, Just Like the Rest of Us!